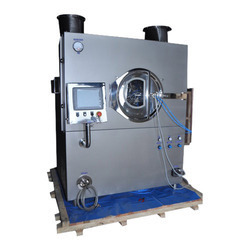 We are a highly renowned manufacturer, exporter and supplier of a wide range of Multi Mill Granulator. 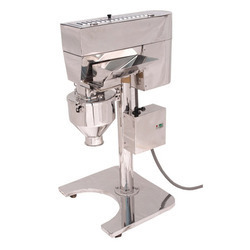 Our Rapid Mixer Granulator is designed to achieve excellent mixing and consistent granules at lower operating cost along with higher productivity. 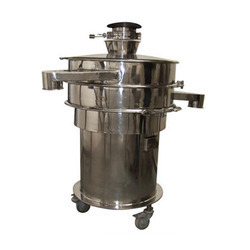 The starch paste kettle we fabricate and develop is a specially designed unit for application in pharmaceutical processing units. Built in stirrer arrangement with lifting & lowering device. Steam fittings with all connections factory fitted. 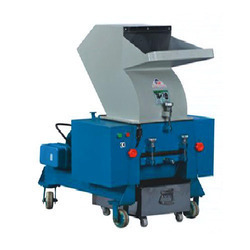 Vibro Sifter is multi layer screening unit to separate mass composition of solids from solids, liquid from solid and gradation of materials in accordance with their shapes & sizes. We are offering an impeccable quality Coating Pan that is available in a wide choice of sizes and made from the best-grade raw materials procured from the most reliable vendors of the domain. 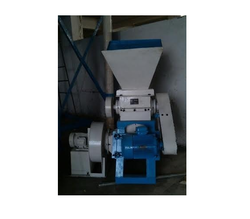 By keeping in mind variegated requirements of our respected clients, across the globe, we offer Granulator Machine which keeps excellent performance after using a long time. 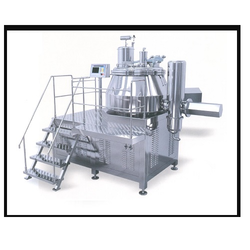 We are engaged in supplying MassMixer,which is a packaging machine of precise design. 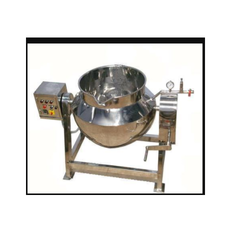 We bring forth to our consumers best and perfect quality assortment of Granulating Machine. We are engaged in manufacturing and supply Automatic Coaters.